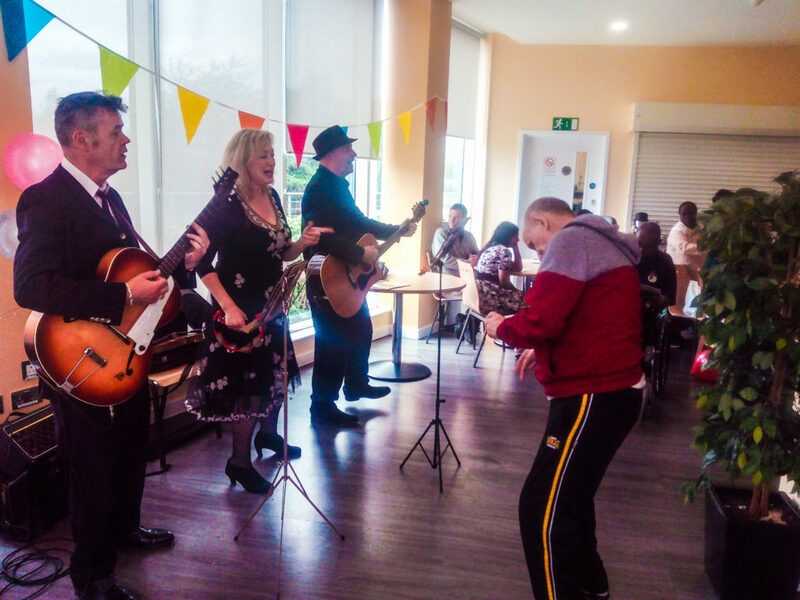 Shapeshifter Productions organised The Smiling Sessions Tea Dance on Friday 19th May in partnership with Genesis Housing Association and supported by volunteers from Eversheds Sutherland for their annual “Give and Gain Day”. 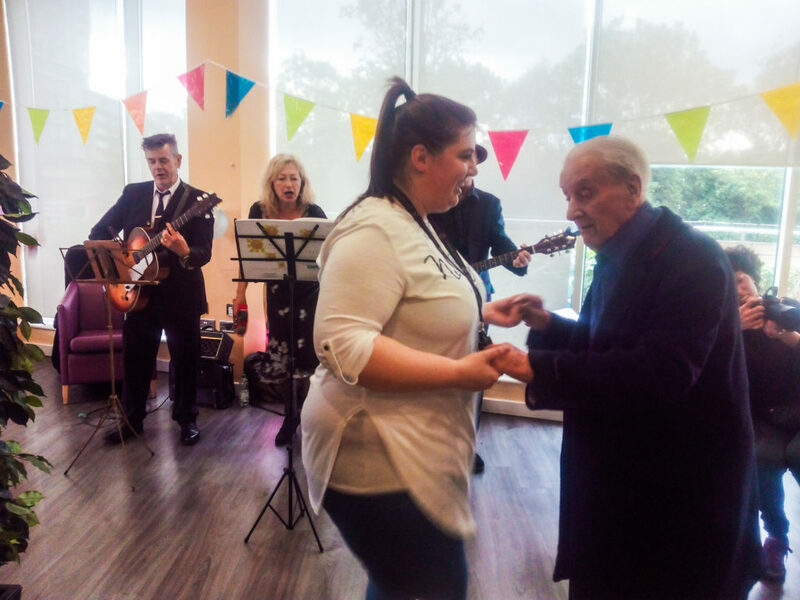 The event took place at Amber Court’s dining room, for the residents whose age ranges from 18- 80+ years and have varying care needs. A poster for our Spring tour! A video celebrating 8 years of Smiling Sessions! Shapeshifter Productions is a not for profit arts organisation, based in London Borough Waltham Forest. 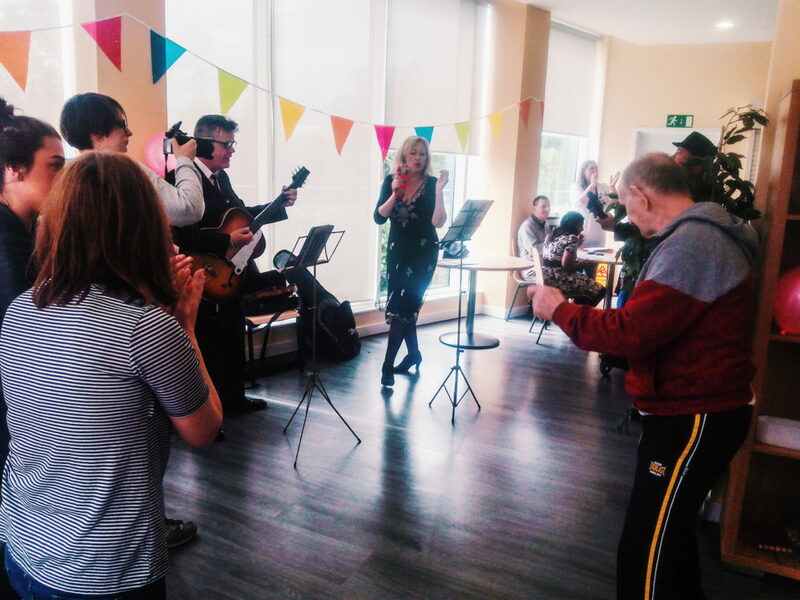 Our aim is to take high quality art to the community, encouraging people to not only support performances, but to roll their sleeves up and get involved, no matter what their age!